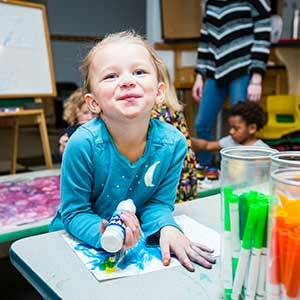 The Kids & Fitness program offers a unique childcare experience for children 6 weeks to age twelve. The academic environment supports a child-centered, exploration-based philosophy that responds to the changing interests of each child. The goal of the After School Program is to provide your child with the opportunity to engage in a positive, active and fun environment while also learning and developing social skills, social and personal responsibility, and problem solving and conflict resolution skills. We offer a variety of sport-oriented activities that teach new skills and allow children to have FUN in our after-school program between the hours of 2:30- 5:30 pm. Kids in Motion is about growing and having fun in a non-competitive and educational environment. 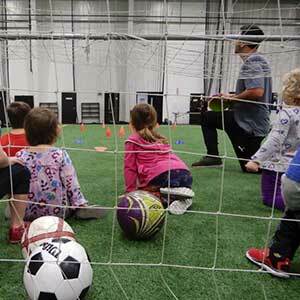 Our programs are great for any child aged two through seven and include soccer, lacrosse and creative movement. The programs use a fun and engaging approach that encourages skill development and focus on simplifying the games. Our goal is to help each child to develop gross motor skills, socialization skills and self-confidence and to feel success in every class that they attend. Camp EDGE is about having fun, being active and giving back. Campers will experience exciting EDGE offerings including tennis, swimming, Obstacle Course Racing, yoga, Parisi Speed School, and more! 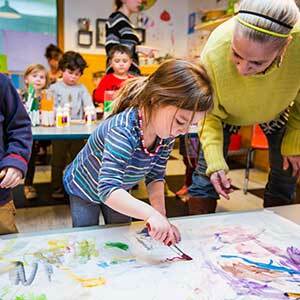 Campers will also enjoy crafts and artistic specials throughout the summer. In addition to these awesome activities, each week will have a fun theme and will culminate in an event that will have a positive effect on the community. 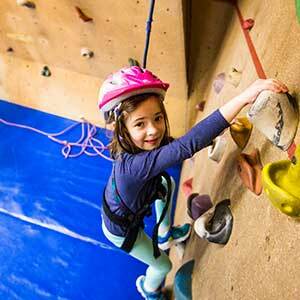 Ours is a state licensed, STARS accredited, weekly day camp for ages 5-12, offered to both members and non-members. 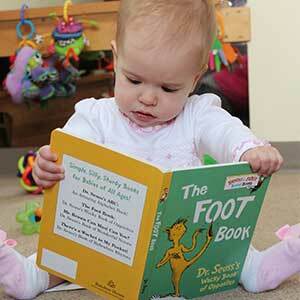 The non-member tuition includes a one-week Active EDGE Family membership! A fun birthday pool party including a two-story water slide can be a great way to celebrate at any time of year. Folks can even rent the poolside party room to decorate in a festive way of their choosing. 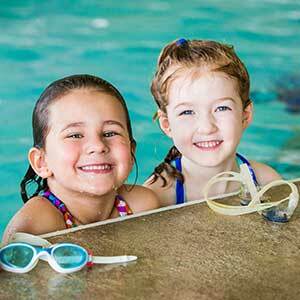 Kids Night Out is a great opportunity for your child to have a fun filled evening of swimming, field house games, crafts, movie, pizza and more while you get a well-deserved night off!